On 12 May 2017, the University of Vienna extends the student ID numbers of all students to eight digits. From that moment onwards, only eight-digit student ID numbers will be valid. We explain why the numbers are changed, what that means and what changes this conversion entails. Why are the student ID numbers changing? Until now, all student ID numbers had seven digits. However, this system has now reached its capacity limit. 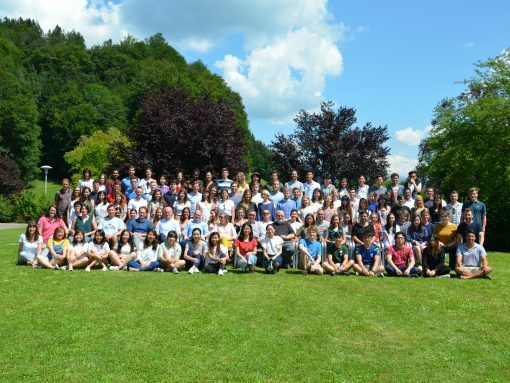 Throughout Austria, different educational institutions (universities, university colleges of teacher education etc.) assign more and more student ID numbers. Furthermore, student ID numbers that have been assigned since the early 20th century collide with recently assigned student ID numbers. The addition of a further digit provides a simple solution to both problems. 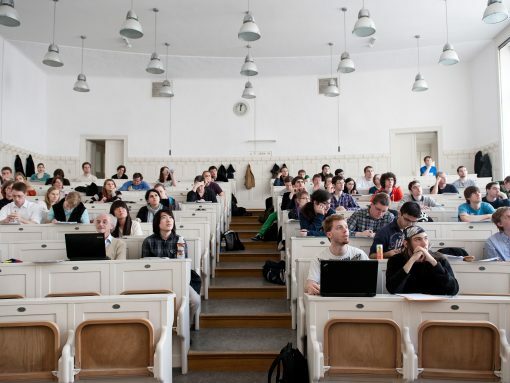 The conversion from seven-digit to eight-digit student ID numbers takes place no later than 1 June 2017 in the entire Austrian data network of the universities and university colleges of teacher education. 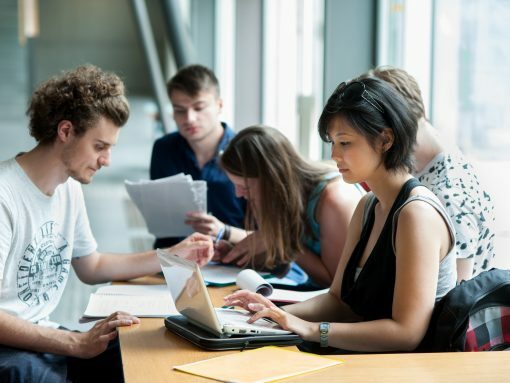 Students who started studying at the University of Vienna before 12 May 2017 have a seven-digit student ID number, which will now be extended to eight digits. For that purpose, a “0” is simply added before the first digit of the seven-digit student ID number. The eight-digit student ID number will be visible in all student data (e.g. in u:space, on Moodle, etc.) and will be used on all student documents of the University of Vienna. However, documents with the seven-digit student ID number that were issued before 12 May 2017 remain valid. If you are asked for your student ID number (e.g. during examinations and courses or on government forms and the like), please state your eight-digit student ID number from 12 May 2017 onwards. What does it mean for students who enrolled for the first time in the winter semester 2017/18? Students who are admitted to the University of Vienna for the first time from the coming winter semester onwards will receive an eight-digit student ID number. The first digit of this student ID number is “1”. How does the conversion affect the IT services of the University of Vienna? For active students, an additional e-mail address for the u:account containing the eight-digit student ID number (e.g. a01600001@unet.univie.ac.at) will be available from 12 May 2017 onwards. The already existing e-mail address (e.g. a1600001@unet.univie.ac.at) remains unchanged and can still be used. u:account userID and password do not change. A summary of all changes to the u:account caused by the conversion of the student ID numbers is available on the website of the Vienna University Computer Center. Your student ID number has eight digits now. UserID and password remain unchanged. The e-mail address remains unchanged. An additional e-mail address will be set up automatically. From winter semester 2017/18 onwards, the student ID card contains the eight-digit student ID number. All study-related documents issued before 12 May 2017 (such as student record sheet, transcript of records, final examination certificates) remain valid. All study-related documents issued after 12 May 2017 contain the eight-digit student ID number. You do not have to worry about changes within the University. In the future, please always state the eight-digit student ID number at university institutions, offices and authorities (e.g. tax office, Austrian Study Grant Authority, etc.). Dear Shahid, all the info you need can be found here https://zid.univie.ac.at/en/password/#forgot – if that still doesn’t resolve your problem, please contact the ZID helpdesk.